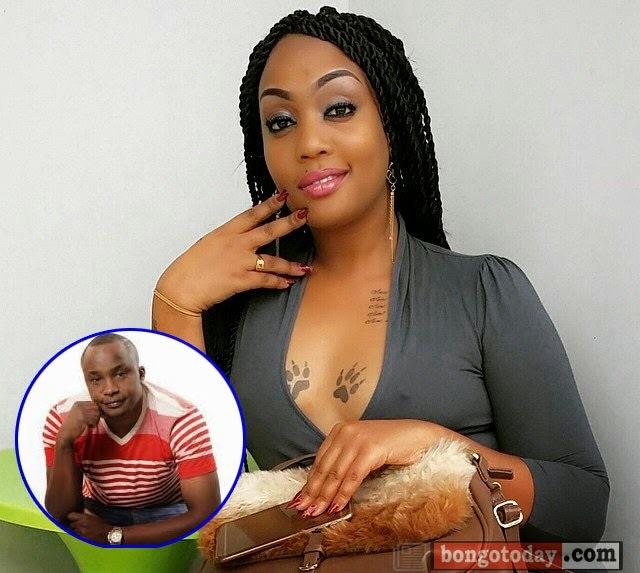 Tanzanian actress Irene Uwoya, and former girlfriend to Rwandan footballer Ndikumana with whom she has a kid with, said that Jaguar did not come to Tanzania to talk to her parents as they had planned early on due to some unavoidable circumstances. Speaking to Tanzania Entertainment website, Bongo5.com. Uwoya said "their plans to marry are still intact even though she is not sure when that will happen." Irene has been publicly speaking about her relationship with the Kenyan star Jaguar, with the latter remaining silent over the same. But, When asked about her former boyfriend, the Rwandan footballer Ndikumana , Uwoya declined to speak about it. Kenyan Entertainment news site, Ghafla tried to reach out to Jaguar for comment regarding uwoya's statements but his phone was off. Jaguar is currently in South Africa probably to shoot the video to his latest release which is doing well in the charts.